I will be hosting a fundraiser in memory of my friend, Sarah Olson Rogers, who I met over a shared interest in health and wellness. Sarah was on the forefront of social change through her work with Beautycounter. 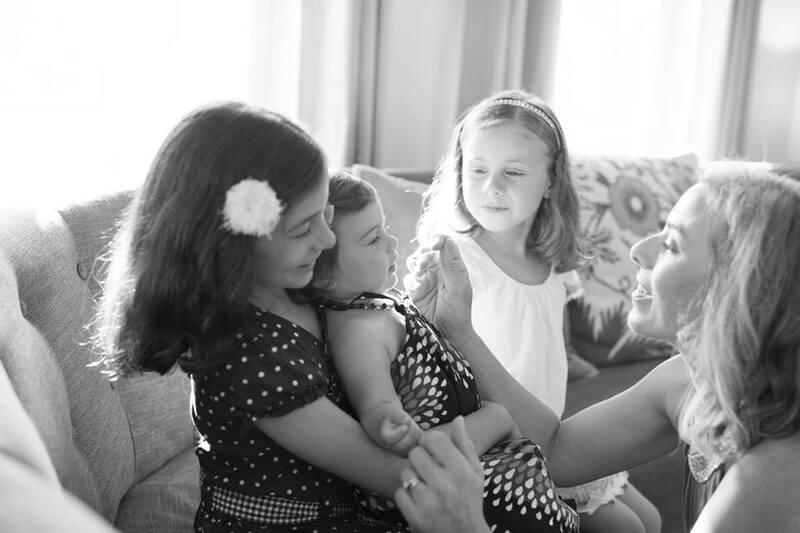 In honor of this, ALL PROFITS from my Beautycounter sales between today and Thursday, July 13 will help purchase groceries for Sarah’s husband and three little girls.